Bajaj Pulsar RS400 to Get New Dominar’s Engine: Bajaj Auto is here with a new 373.3cc DOHC engine that uses triple spark technology, in house developed ECU and different gearing than the one seen on the last-gen Dominar. The updated engine is performing under the 2019 Dominar nameplate and brings almost 40 HP of maximum power. Bajaj Auto is losing a big share from the commuter-centric market and they are preparing to gain almost 3-4% from the Indian market through a different level of products in the coming months. 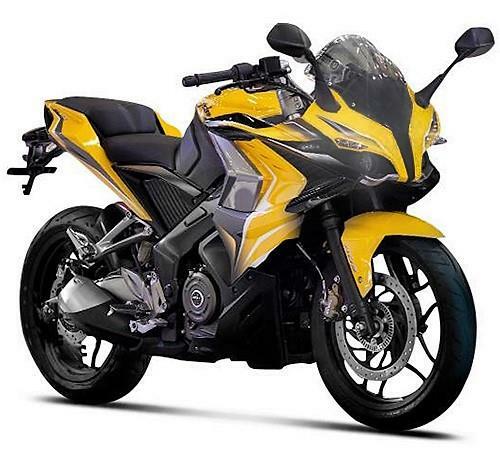 Bajaj Pulsar RS400, the worthy performance upgrade to RS200, has the highest chances of getting this new powertrain as Avenger 400 would not be tuned to a higher spec version than Dominar 400. The trend has been always visible among Bajaj Pulsar 220F and Avenger 220 Cruise. If Bajaj doesn’t want TVS to enjoy a chunk of premium bike sale through the Apache RR 310, a product like Pulsar RS400 is the best bet within this segment. Presently, Dominar 400 is the flagship product for Bajaj Auto. 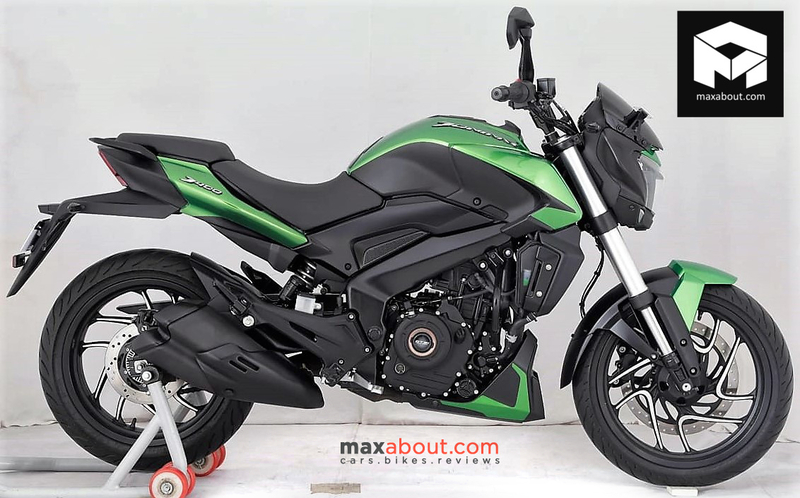 The 2019 model of Dominar is expected to be priced around INR 1.80 lakh while the Pulsar RS400 could arrive at around INR 2 lakh. The prices mentioned here are ex-showroom. Being a worthy product, the Dominar still could not eat into the huge 50,000+ units monthly sales figure of Royal Enfield Classic 350. The on-road price tag of around INR 1.80 lakh is the benchmark for five digit sales as no other product around this price tag (except RE Bullet) has entered the five-digit club. 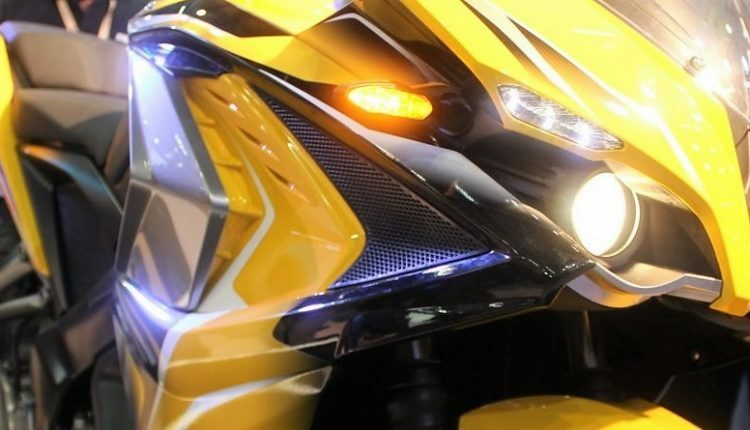 The entry of the Pulsar RS400 will again ignite the hope of Bajaj Auto for getting some share out of this future friendly performance sports bike segment. 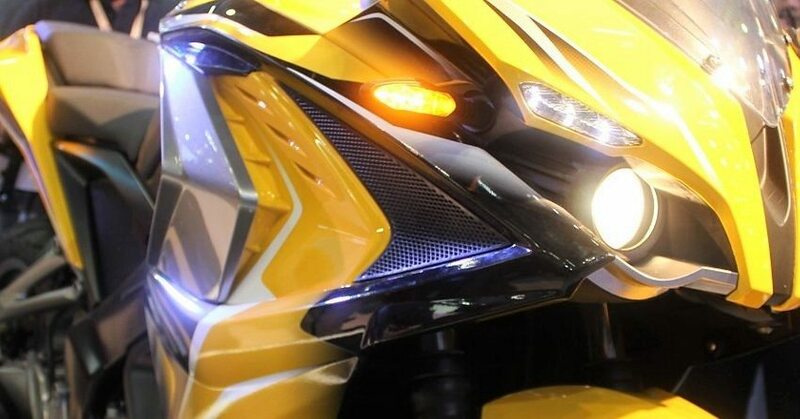 Bajaj unveiled the Pulsar SS400 concept in 2014 but unfortunately, it didn’t make into production. Let’s hope Bajaj launches the Pulsar RS400 this year to compete with the likes of TVS Apache RR 310 and the Honda CBR250R.